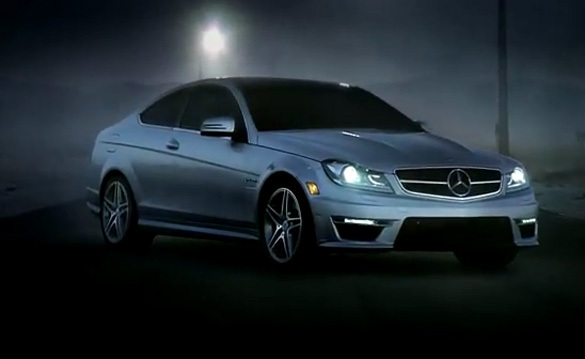 If you have been watching prime-time TV or maybe the latest NFL football games, then you have probably caught a new commercial from Mercedes-Benz featuring their new C Class Coupe. The new commercial introduces the 4-door C Class as being “Unchained” from its extra two doors virtually ripping them off leaving a new sports-coupe. The new Benz C Class is offered in a variety of flavors from the tamed C250 and C350 to the beefy AMG and aggressive Black Series. Hit up the commercial video below and enjoy!